Arsenal fans have been demanding the resignation of Arsene Wenger for a long time. 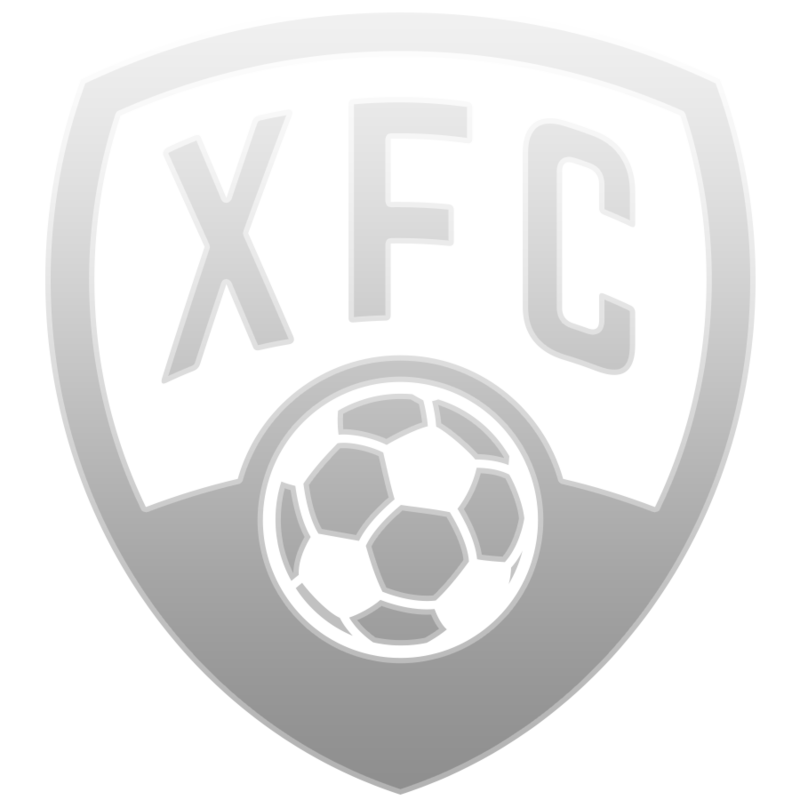 Now, with the Frenchman’s departure confirmed, the club looks to make the changes that will bring them back to the glory days of the early 2000’s. 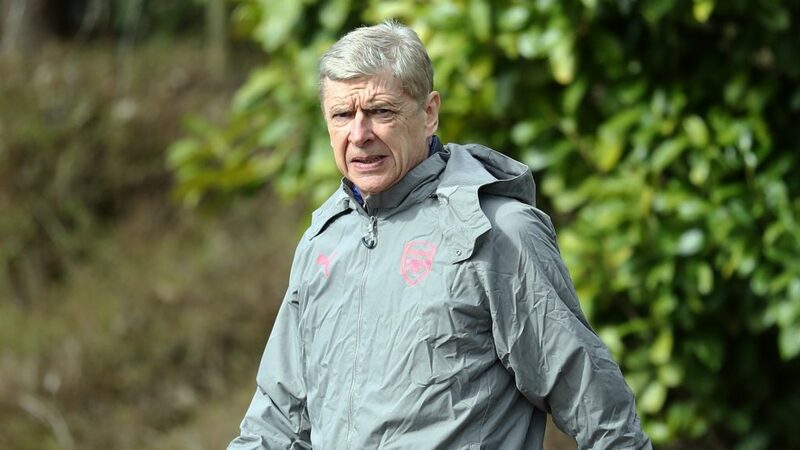 With important changes set to occur in terms of decision making, not to mention the lack of Wenger’s vision which he has been establishing for the last 22 years, it looks likely that their Premier League rivals will lengthen the distance between themselves and the Gunners. But this optimism is likely to be soon be cut short. Here are the five main reasons why Wenger’s departure could spell the end of Arsenal as one of the Premier League’s most important teams. Sure, Arsenal had been an upward trajectory by the start of the 1990’s. But the club’s history overall is a spotty one, filled with periods when the team had few achievements. While the club had won top honors in England prior to Wenger’s arrival, they were far from seen as a European powerhouse. 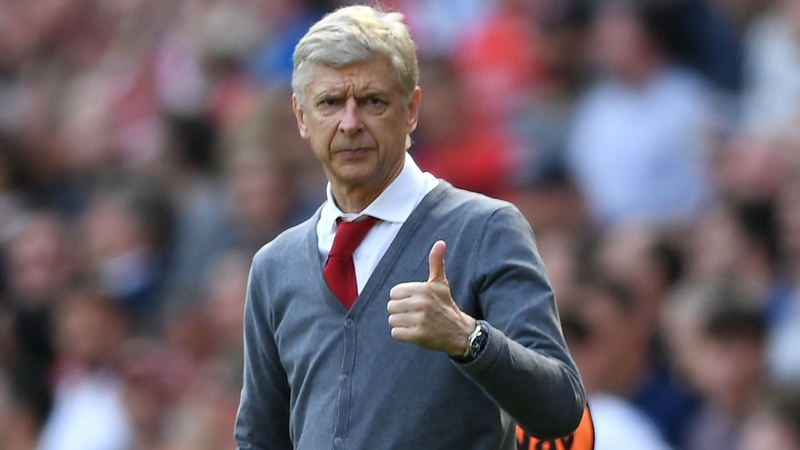 Wenger could not achieve the goal of reaching a Champions League final with Arsenal. But under his leadership, bar last season, the team was always present in the competition. 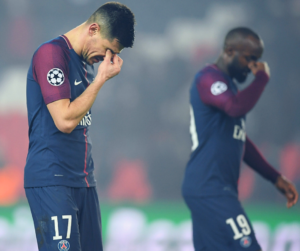 Without proper guidance, the team could easily regress in terms of European presence. “If you look at the history of the club, Arsenal had less Champions League games when I arrived than I had in my career,’ Wenger said. ‘It is not like Arsenal had already won the European Cup five times — they had never won the European Cup. They had played 10 games in the history of the club, so you have to take some perspective on the demands,” Wenger said. In recent years Wenger has had a strained relationship with some of the club’s fans who demanded more of the team. That may well be, but an important factor in Wenger not being sacked has been due to the owners’ belief in his guidance of financial matters in the club. Under Wenger Arsenal grew. 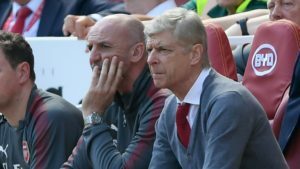 The manager was called upon to lead the club through a difficult period in which the club had to deal with the pressure of building a new stadium, the Emirates. There were significant budget changes. At the time he left, Arsenal was considered to be on of the healthiest clubs in terms of financial strength in the world. The narrative that Arsenal supporters like to believe is that the club has stopped winning the league as a consequence of Wenger’s management abilities alone. While that may be a factor, it is important to remember that in the early 2000’s Arsenal was by and large only battling Manchester United for top honors. Since then clubs like Chelsea, Manchester City, Liverpool and Tottenham have increased in stature and they invest millions of pounds to bring the world’s top players and managers to the club. 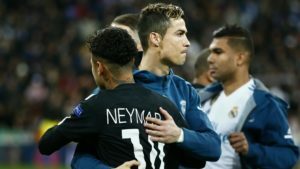 Competition has increased and it is likely to only get tougher given that the Premier League has become the most popular league in the world. 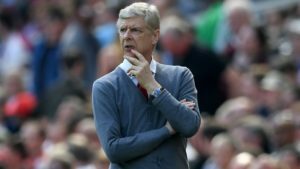 Perhaps a change needed to occur given the recent track record of Arsenal under Arsene Wenger. But ironically, his departure could spell the twilight of the club as one of the most successful in England. 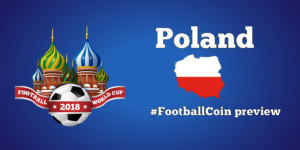 Regardless of how you feel Arsenal will progress in the near future, the Premier League and European competition will be hosted through FootballCoin contests. Join for a chance to win important cryptocurrency prizes.